In general, drug is bad, even dangerous. But there are just some kinds of drugs that can have worst effects on people. These effects are very evident in today’s time with all the heinous crimes we face on a day to day basis. So many lives have been put in danger because of drugs. What’s sad is the reality that there is barely a place or a country that is not facing drug addiction problems. Just like in East Texas, they are having a problem with opioid addiction and people seem to keep silent about it. When it comes to drugs, it should be discussed openly in order to create awareness. Just like this addiction blog, it helps to inform people on how to avoid drugs, how to get out of it, and how to get back on one’s life through rehab services that are always available for people who want to seek help. While methamphetamine gets most of the attention in East Texas, experts say opioid addiction is a major and growing drug problem that people here just aren’t talking about. In 2017, Castlight Health, a health-care consulting company, ranked the top 25 U.S. cities for opioid abuse. Most of them were in the South, and two — Texarkana and Longview — were in East Texas. 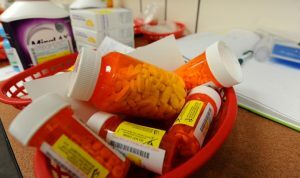 Texarkana also made Castlight’s list of the top 25 cities for opioid prescriptions. 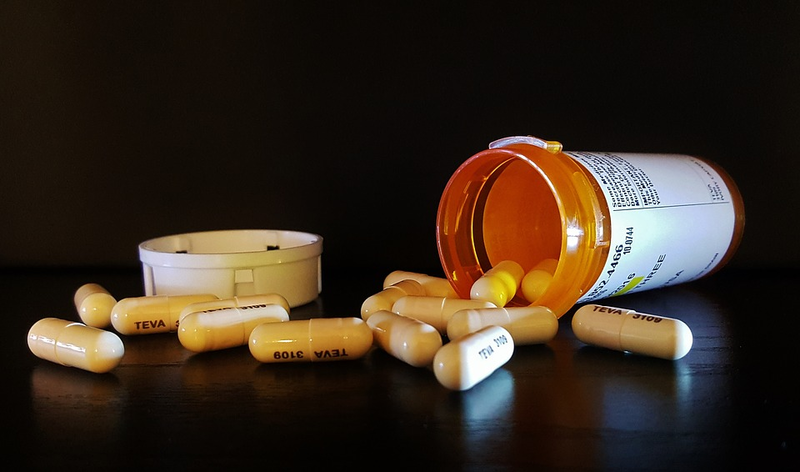 Opioid abuse includes the unauthorized use of Schedule 2 prescription painkillers, such as Vicodin and OxyContin, and heroin, an illegal street drug. The opioid epidemic could claim the lives of 1 million Americans by 2020; 175 people a day die from opioid-related drug overdoses. Prescription painkillers, sold on the street for about twice their retail value, are readily available in Palestine. “You can walk six blocks in any direction from this building (519 N. Elm St.) and you’ll find people who are selling it,” said Kim, a 40-year-old opioid addict interviewed at the Herald-Press Monday. A 5 to 10 mg tablet of Vicodin sells on the street for about $10, he said. Suboxone, an opioid used to treat opioid addiction, sells for $25 a strip.